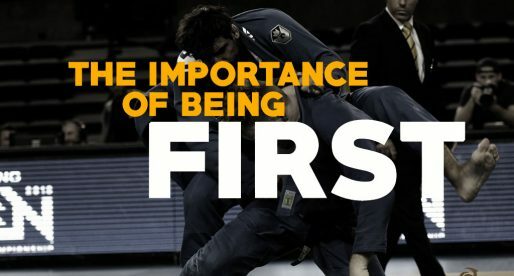 BJJ Heroes is a website created to bring some recognition to a few forgotten legends of our sport. 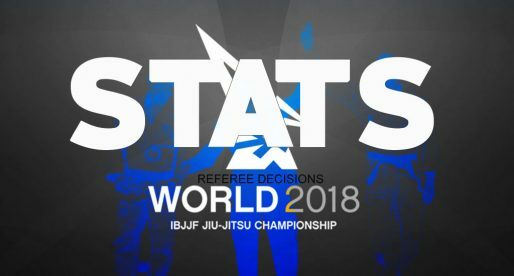 The idea for the website occurred after just another ordinary post roll chat between training partners, regarding our favorite grapplers of days past. With this goal in mind, not long after the website was up and running, the search for the first female BJJ black belt began. At first it seemed as though it would be fairly simple and easy task, having a long list of acquaintances from the old days whom to ask for leads. This theory would prove to be far from true, as no one we contacted could remember any female black belts, or any women that stuck to training back in the day. “Those were different times”, we were told, back then training in a male orientated gym was not befitting of a woman, in a Brazilian society. This first hiccup stopped nothing. Back in the late 1990’s one female competitor stood out from all others, Leka Vieira: the first female black belt world champion, and we remembered her well. For many years she was the international face for women’s jiu jitsu, being featured in international magazines such as BBM. Leka had been away from the sport for a few years, building a family, but was kind enough to concede a little interview. Unfortunately Leka had no clues to add to our research, and our little endeavor hit the first brick wall. The research continued, after months of reading dead end articles we found what looked to be a bright light at the end of a dark tunnel of misinformation. An online piece in the newspaper “Tudo Este” (here in Portuguese), where the author clearly mentions Patricia Lage as the first woman to receive a black belt in jiu jitsu. The article was such a tremendous find that it even offered a direct email to Patricia. Lage was known as one of the top female athletes in the Sao Paulo area, and the daughter of jiu jitsu coral belt Roberto Lage. She had been in the game for a long time, but never before had we seen any reference to her being the very first black belt in BJJ. Using the email address available on the TE article we proceeded to contact Patrícia. Much to our surprise, the email worked and Patricia reached out, unfortunately she denied the claim. She mentioned that in her younger years, training at her father’s academy, she saw two women wearing black belts. She didn’t know their names. Lage did confirm that she was the first woman to have a CBJJ diploma in the state of Sao Paulo, also mentioning that she competed against an older black belt from Rio de Janeiro at the Brazilian Nationals in 1995, just after her grading. She said the other girl had been a black belt for years before her, but (again) couldn’t remember her name. After our initial contact with Patricia, we managed to reach out to her father Roberto Lage, who although in poor health, was kind enough to answer a few questions. We asked Master Lage about these two black belts mentioned by his daughter, who had allegedly trained at his gym many years ago. Lage said he head no recollection of any girls with jiu jitsu black belts training at his academy. It is worth mentioning that Master Roberto Lage trained judo extensively prior to jiu jitsu, and that judo black belts frequented his gym on a regular basis. It was safe to assume these women could be judo black belts passing by. 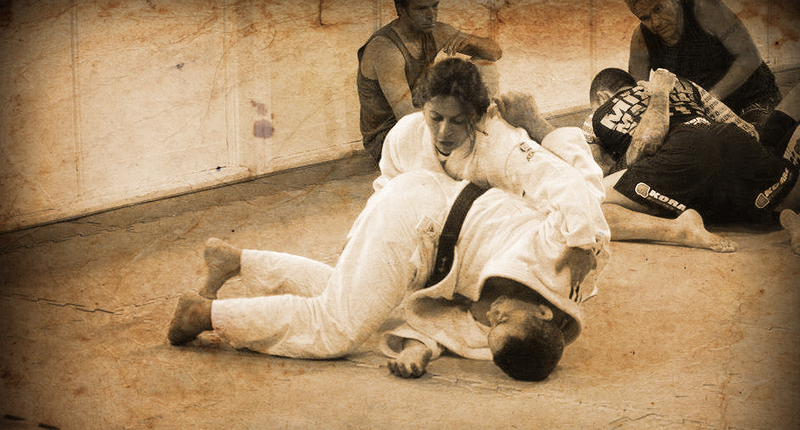 With the lead pointing back to Rio de Janeiro as the origin of the first female black belt, we went back to square 1. The search continued through old books and magazine articles but for many years, no consistent leads worth mentioning… and then there was light yet again. Reading the book Jiu-Jitsu in the South Zone, 1997-2008 (Brazilian Jiu-Jitsu in Brazil) we found that the Corpo Quatro academy in Copacabana had been home to one of the first hubs for jiu jitsu women in Rio. We visited the academy many years ago, but had no clue as to this fact. Corpo Quatro is a small academy at the top of an expensive block of flats in one of Rio de Janeiro’s nicer neighborhoods, having had a roster of big names coaching there, from Master Alvaro Barreto, to Sylvio Behring, Sergio “Bolao”, “Cazuza” (Marcelo Kropotkin) and others. Through Ian Behring and his wife Paloma, we managed to reach Sylvio Behring (Ian’s father) and ask about this team of days past. Master Sylvio mentioned that before he ever graded a female black belt, Master Osvaldo Alves had already graded his. He believed her name was Vera, but couldn’t remember her last name. Vera was a good enough lead. We had Vera and Osvaldo Alves, how hard could it be? Well, we were mistaken yet again (we get that a lot), as it proved to be a much harder task than expected. Despite all our efforts, Master Alves was impossible to reach. Through a different contact we managed to get a hold of Sabrina Lutfy, one of the top female prospects of the Osvaldo Alves Academy in the late 1990s. Sabrina mentioned that Vera Montoto, commonly known as “Verinha”, was already a black belt when Lufty started. Sabrina was away from jiu jitsu, as was Verinha, but she would try and get more information on her. After a few months without a reply from Mrs Lufty, the Vera lead slowly drifted away. We found Mrs Montono on social media, but she never replied to our interview requests. On November 2014, 4 years after we started this project, when speaking to Master Pascoal Duarte about his involvement in the creation of the closed guard in the early 1980’s, we found about his younger sister, who also trained jiu jitsu in those days. 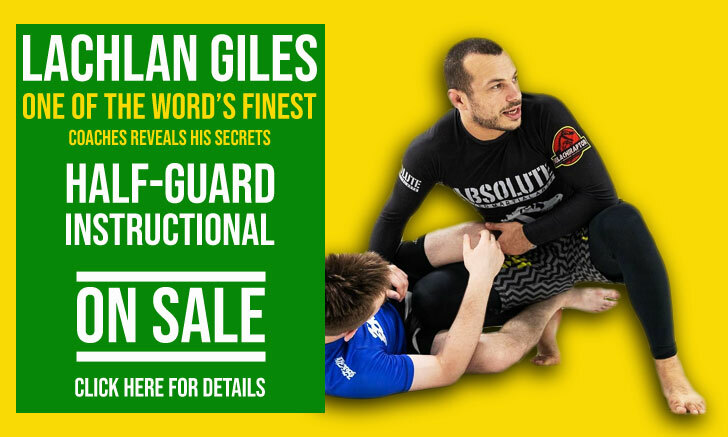 According to Pascoal she was very efficient from closed guard. I asked him which belt she was and he mentioned: “black belt”. “black belt?” we asked “she probably was one of the first black belts in jiu jitsu”, he simply replied “she was the first”. After a short celebratory fist pump, we regained composure and went back to work. Much still needed to be done. Luckily Yvone Duarte (Pascoal’s sister) was super friendly and gladly replied our numerous questions once we got a hold of her. After all fact checking was finished, it was clear we had the right person. Yvone fit the profile we set for this website like a glove. A true legendary figure forgotten over time by the jiu jitsu community, Duarte lived in a transitional period. She was a pioneer in pushing for a female division in the sport, and it was thanks to her efforts that we had the first female division back in 1985. She was the first woman to open her own academy, but since that was was in Brasília, a town too far away from the Rio buzz, people didn’t care enough to remember. She also helped establish the Brasilia federation of jiu jitsu, which helped grow the sport in the capital of Brasil. Duarte’s list of accolades in our sport is tremendous, not just on the mats, but outside of them as well. Unfortunately for us, her career drifted her away from jiu jitsu, but wherever she went, and whatever she dedicated her resources too, she was heard and respected. A winner on all accounts and a great BJJ icon. In the mid to late 1990's there was an article in Black Belt Magazine about the Gracie family, where the author claimed that Karla Gracie (daughter of Carlos and mother of Ronis Gracie-Perreira) was the first female black belt in jiu-jitsu. If Ms. Duarte is the first, it kind of makes me wonder where that author got his facts from about Karla. Hi Jason, yes we heard about Karla too, but seems to be a lot of misinformation on the BBM issues and not enough research. Karla was the first female in the Gracie family to be awarded with the BB, but she got hers after Patricia.